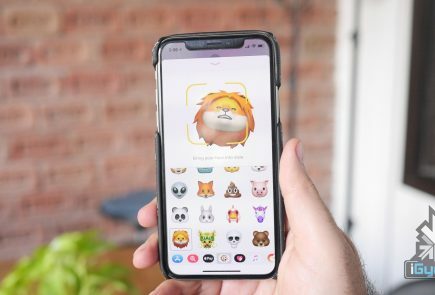 A US-based research and brokerage firm, Bernstein has said that Google will pay Apple USD 3 billion to remain the default search engine on iOS devices. According to a note to investors, Google has increased the payment from $1 billion three years ago to $3 billion for 2017. Google’s licensing fee makes up a large bulk of Apple’s service business. In fact, this license fee from Google comprises about 5% of Apple’s total operations profit. 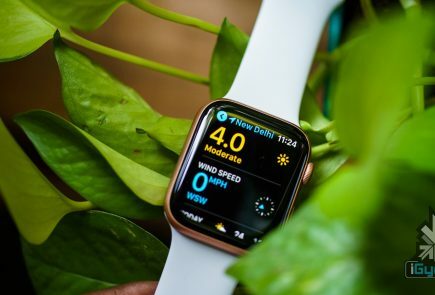 Apple has stated that its services business is growing at a fast pace and that the profit from the services sector will help the company get listed in the Fortune 500 companies. An analyst from Bernstein also says that iOS devices also contribute 50% profit to Google’s mobile search revenues. This shows that Google will pay any amount to get unfettered access to all iOS devices. Thus, both the companies are dependent on each other for revenue. Since Google is earning a lot of profit from this arrangement, it has decided to increase the payment from $1 billion to $3 billion this year so that the license is not cancelled. 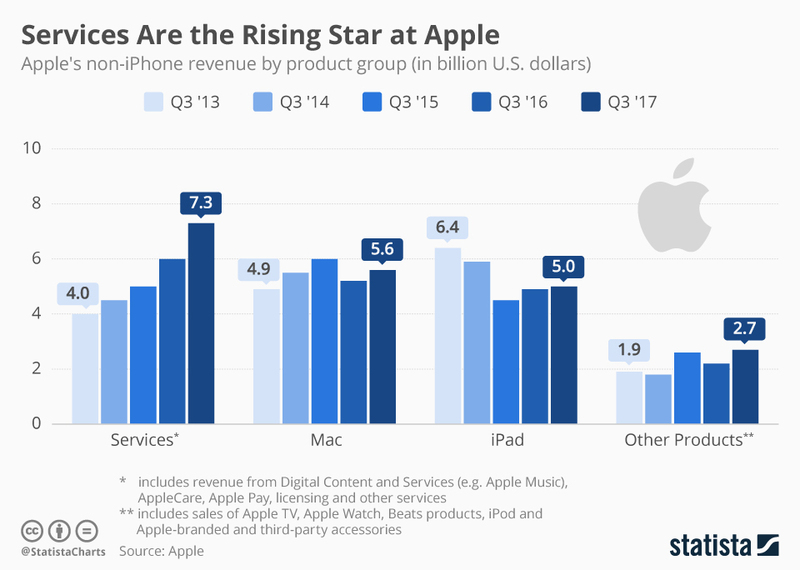 Apple has identified the services sector as an important source of profit, which a lot of investors believe is because of Apple Music and iTunes. But, a look at the revenue model shows that this licensing fee will become the largest revenue source in this sector. 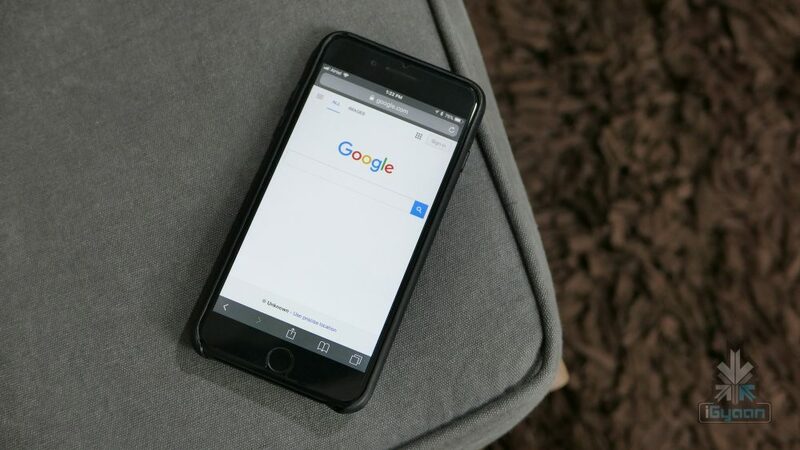 Mobile Ad revenue is central to Google’s revenue model and the growing importance of the mobile internet has now shifted the ad revenue focus from desktop to mobile devices. In fact, Google is expected to generate nearly $50 billion in revenue from mobile ads in CY 2017. Although lucrative, the mutually beneficial deal between Apple and Google may be numbered. 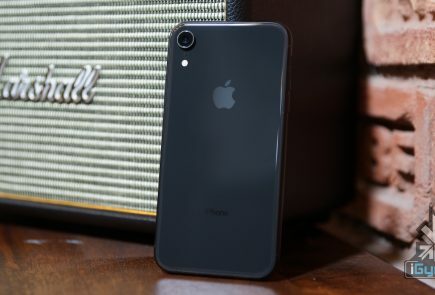 According to some estimates, if Google can retain 80% of their iOS search volume, then it would be financially more viable for them to break off this deal with Apple.